DUI. DWI. Whatever your state calls it, you got busted for drinking and driving. Now you’re wondering if you’ll be able to get car insurance. The good news is that is still possible to get auto insurance after a DUI. Although you can expect your rates to be higher, there are some steps you can take to bring the costs down. What Happens After a DUI? In general, you can expect to face expensive fines, temporary license suspension and even jail time. You may be required to seek treatment for alcohol addiction, and you may need to get an ignition interlock device installed in your car. According to the National Conference of State Legislatures, 29 states have ignition interlock laws, including Alabama, Arkansas, Tennessee, Texas and Illinois. Once you’re legally able to drive again, you’ll need the right car insurance. 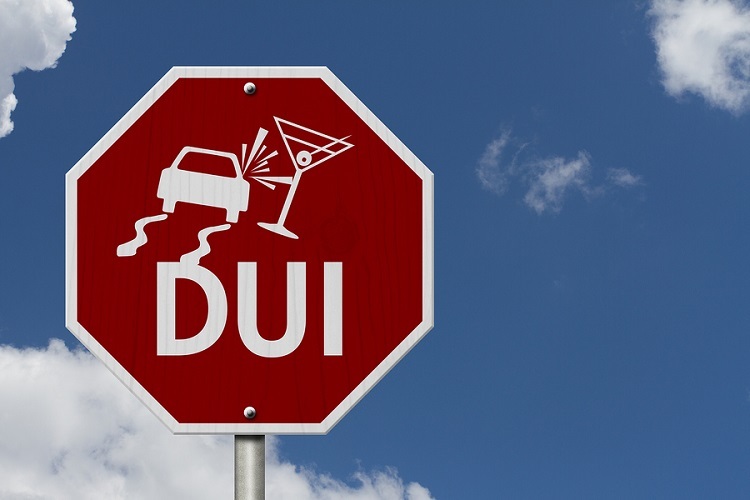 Because of your DUI, you’ll probably need what’s known as SR22 insurance. This is a form that provides proof of coverage for high-risk drivers, and many states require that you carry it for three years following a DUI. Your SR22 form will need to be completed by your insurer. There may be a fee for this. On top of that, your high-risk status will likely lead to higher rates. If you’ve been convicted of a DUI and need SR22 insurance, you can expect to pay more for car insurance. This is because you’ve shown yourself to be a high-risk driver. You can reduce your rates in the future by showing that you are not so high risk. Don’t drink and drive again. The penalties will get worse for repeat offences. If you cause a fatal crash, you could even be charged with murder. Don’t drive while under the influence of marijuana, prescriptions or other drugs. This can also lead to a DUI. Keep a clean driving record. The longer you go without any tickets or crashes, the better your rates will be. Maintain car insurance coverage. Driving without insurance is illegal, and a lapse in coverage could lead to higher rates. If you don’t have a car, look into getting non-owner SR22 coverage. Shop around for the best rates. Learn more about SR22 insurance. Jupiter welcomes drivers of all types – even if you have a DUI on your record. Get an online quote now.